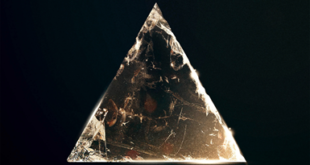 Home / Events / Life is Beautiful Announces Battle of the Bands Winner! 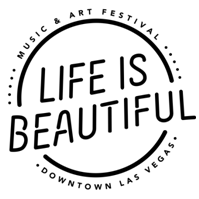 Life is Beautiful Announces Battle of the Bands Winner! 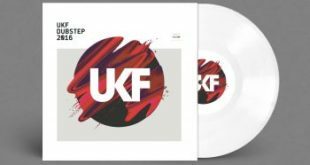 UKF DUBSTEP 2016 – OUT NOW! Insomniac Fans Rejoice! Charges Against Pasquale Rotella Dropped!